The Britax DualFix i-Size Car Seat is an innovative, top-safety rated i-Size car that’s suitable for use from birth to 4 years (birth – 18kg, 40 – 105 cm). 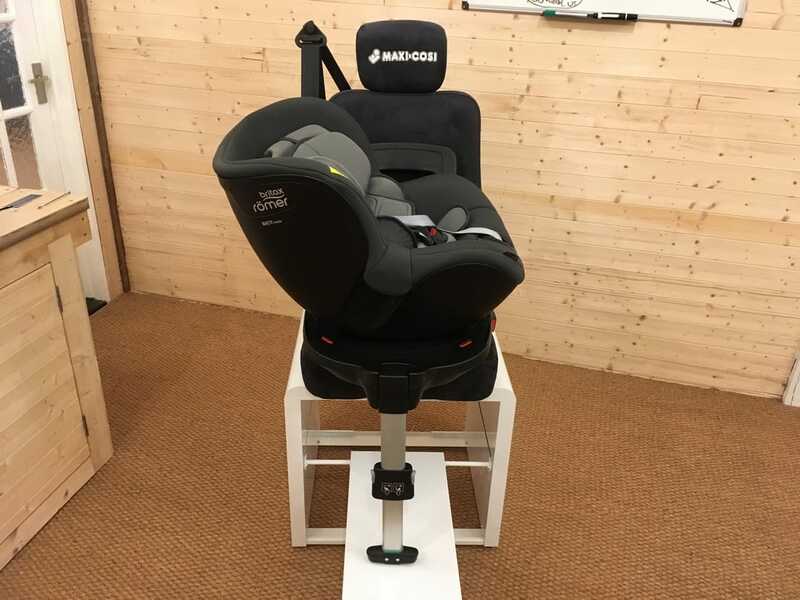 It features a 360-degree rotational seat that allows you to easily turn your child towards your vehicle door when popping them in or out, or even when harnessing them up for a day out. It provides convenience and ease for any parent, without the hassle of re-installation. 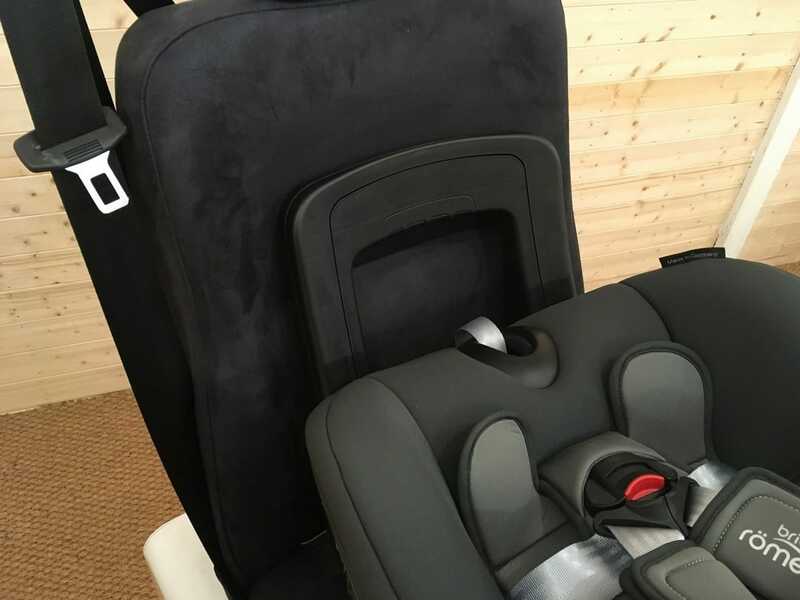 There are also 12 different recline positions – including an ergonomically flat position that’s perfect for a newborn – to keep your little one travelling in ultimate comfort. With both forward and rearward facing capabilities, the Britax DualFix i-Size Car Seat ensures that your little one has a safe and comfortable journey. The extended rear facing position, taking your child from birth to 105cm, provides the best protection in any collision. The Britax DualFix i-Size Car Seat also has the safety I-Size (ECE R129) safety rating. This means that it has been tested to the highest possible level. 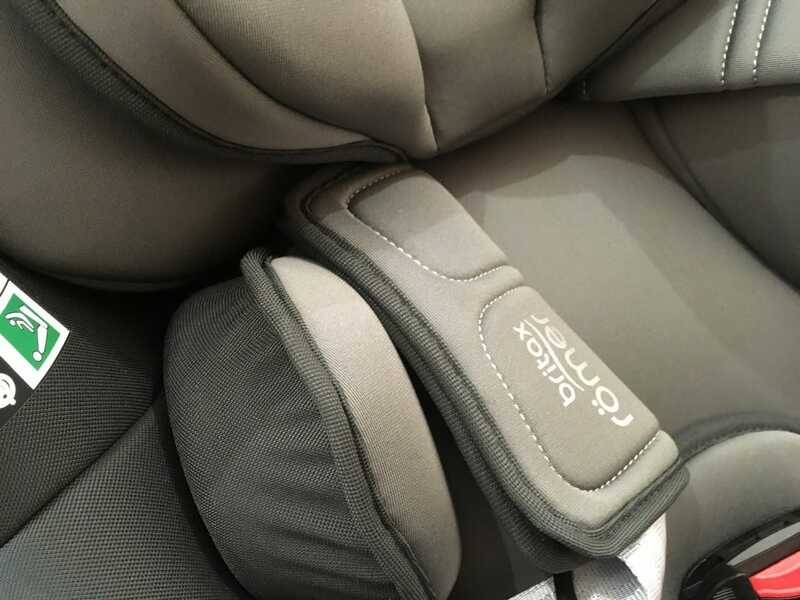 The Britax DualFix i-Size Car Seat also boasts optimised side impact protection: integrated SICT. This keeps your child safe in the event of a side impact, whilst its Pivot Link System reduces the risk of a head or neck injury. The DualFix i-Size ensures that your child is protected from every angle during a collision. A rebound bar, that fits against the back of your vehicle seat, also stops the car seat from tilting during a collision. 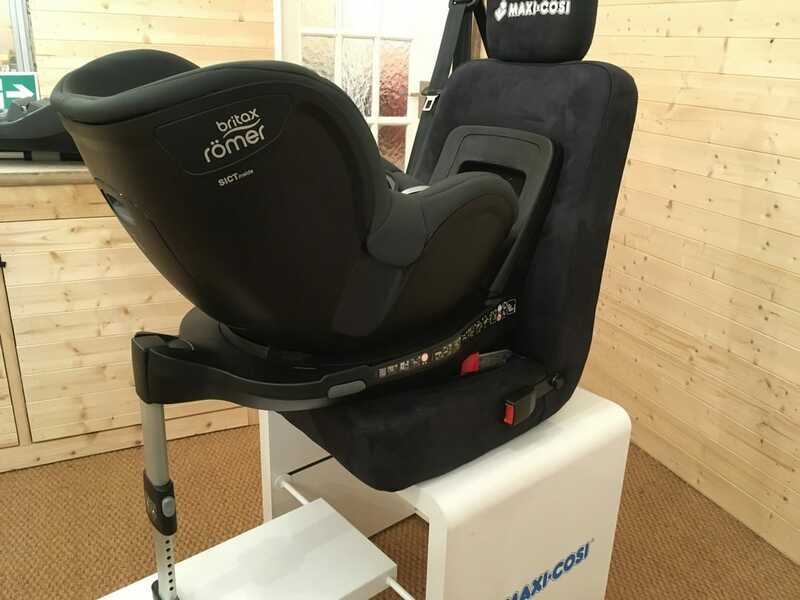 Protective side wings also absorb forces from a side impact, whilst the V-shaped headrest controls the movement of your child’s head. 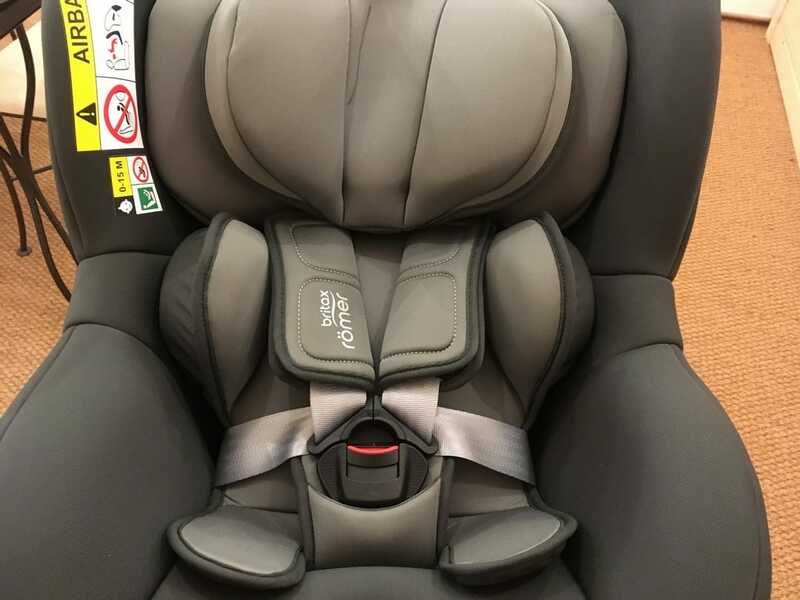 Once you have correctly installed the Britax DualFix i-Size Car Seat, you won’t have to keep re-installing as your child grows. The seat rotates between forward and rearward facing. The 5-point harness and headrest adjust from the front of the seat. 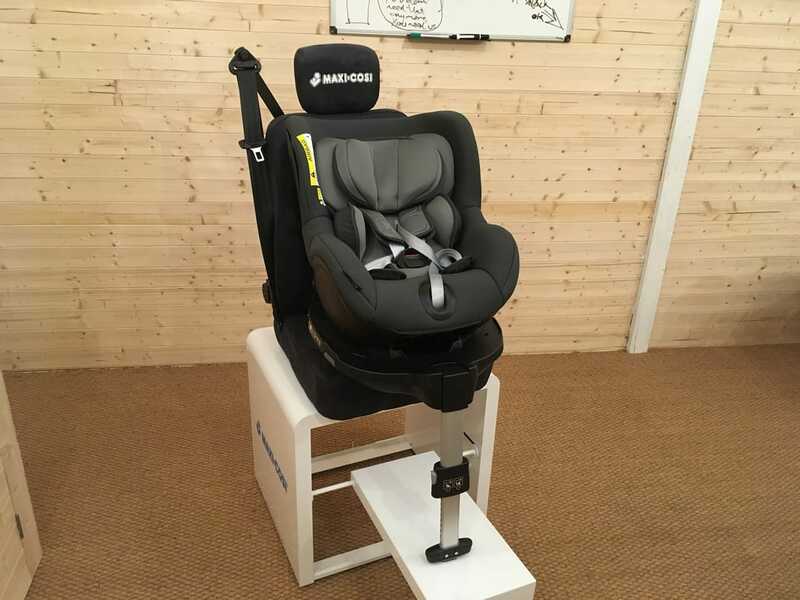 The adjustable rebound bar is also able to create extra leg room as your child grows. The Britax DualFix i-Size Car Seat is an extremely practical yet comfortable car seat. Its ability to rotate a full 360 degrees, lets you get your child in or out at any angle. A well-padded yet deep seat unit provides absolute comfort for a child of any age, whether they’re newborn or 4-years-old. 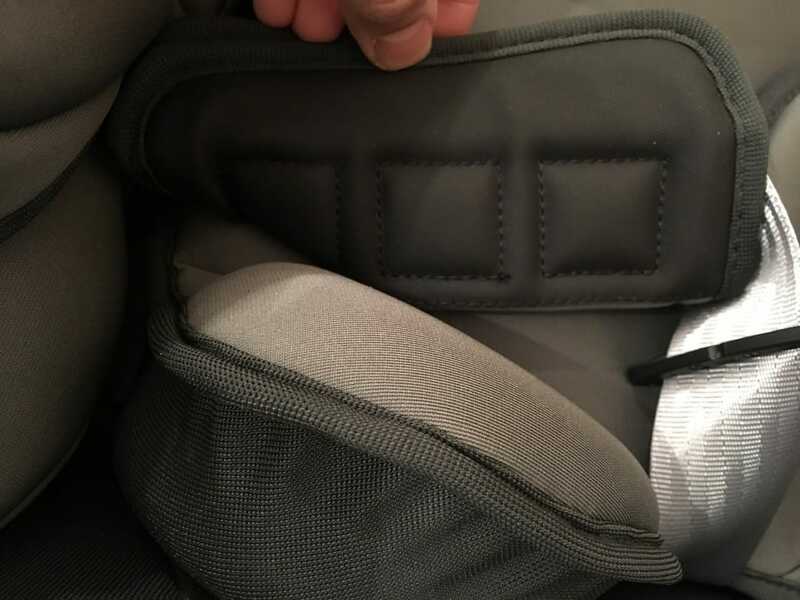 The brand-new addition of neoprene performance chest pads also keep the harness soft and comfortable against your child. The Britax DualFix i-Size Car Seat is a modern, innovative and fully adaptable car seat that’s suitable from birth to 4 years. It’s 360 degree rotating seat creates a practical yet stylish car seat ready to go – in any direction. With full impact protection, the Britax DualFix i-Size Car Seat lets your little one travel in comfort and safety.